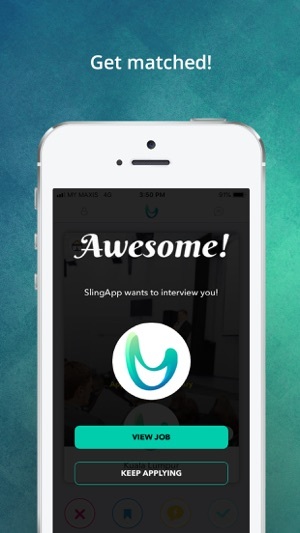 SlingApp Malaysia - Find jobs near you - Just swipe right to apply - Get interviewed by SlingApp AI in minutes. Quick sign up with Facebook or Email. It takes you less than a minute. Found a job a fancy? 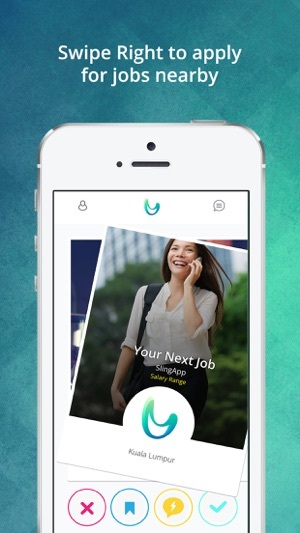 Simply swipe right to apply or swipe up to chat with recruiters immediately. No formal resumes. Yes, we are just as serious as you are. Only tell us about what is necessary for you to get hired. View your preferred jobs nearby. Turn ‘ON’ you push notification to get notified on the latest jobs near you! SlingApp AI will set you up for an interview when your profile details matches the job requirements. Be sure to update your profile details so that you won’t get missed out! Get rated by your recruiters after each job done to boost your chance on future job applications. 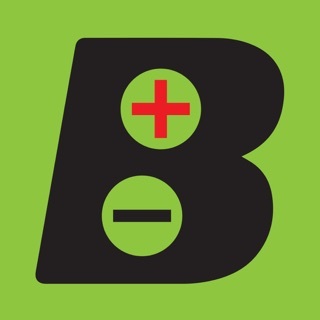 - Get job match & interviewed instantly via chat! I would say this app is the one that makes it ever so convenient to apply for part time jobs or internships! Great job, developers! Definitely something that is needed when we have so many people trying to make ends meet. Find part time job at ur fingertips! Please fix it , it is so lag .